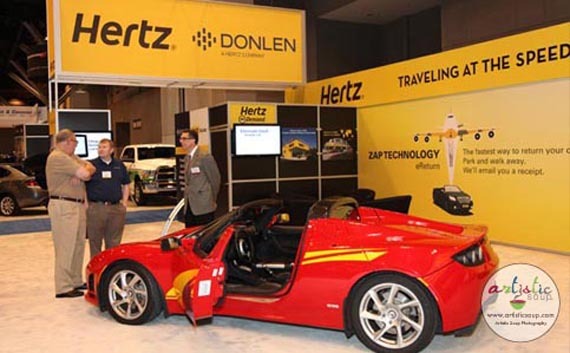 Donlen, A Hertz Company came to St. Louis recently for the NAFA conference. 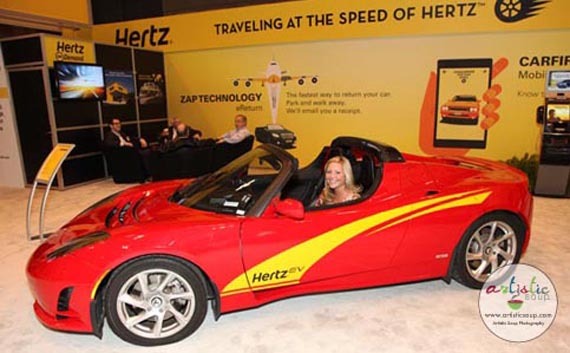 They contacted Artistic Soup Photography to provide Event and Trade Show Photography as well as photographs and on-site prints of their trade show attendees inside the Tesla. 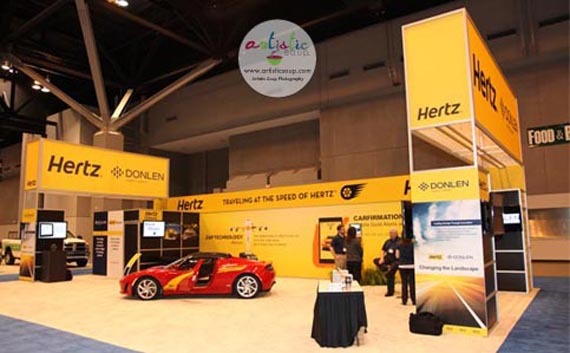 Excellent show and the attendees loved the novel experience. 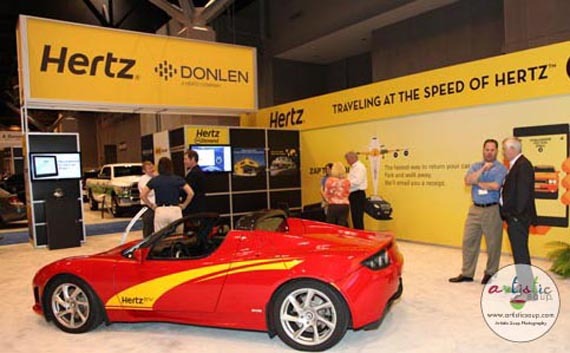 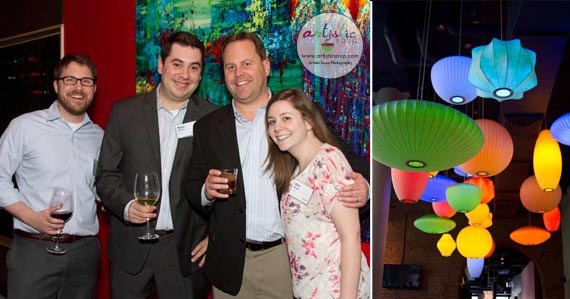 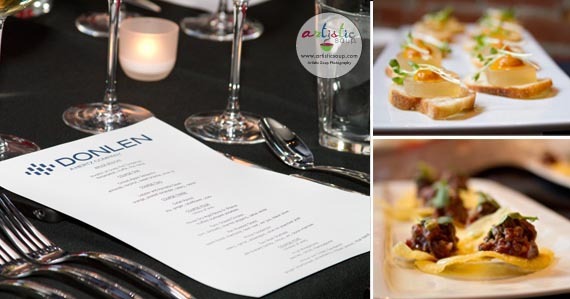 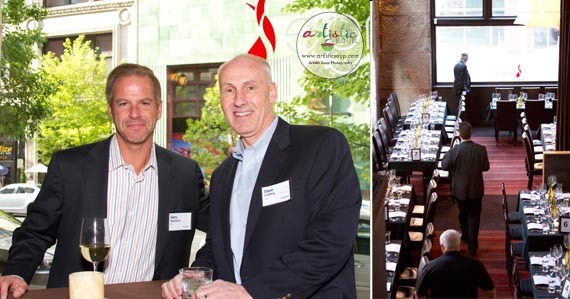 Thank you Donlen for selecting Artistic Soup Photography for your trade show & event photography needs.